Please consider contributing to families trying to focus on their child’s survival while struggling to keep a roof over their heads and food on the table. What if this was your child? We hope you will never discover a parent’s worst nightmare, “your child has cancer.” No parent ever prepares emotionally or financially for such devastating news. Just $1 dollar will make a difference for these families in crisis. Your contributions will add up to make a significant impact in the lives of these 6 children and their families.Your tax-deductible donation will make a difference! 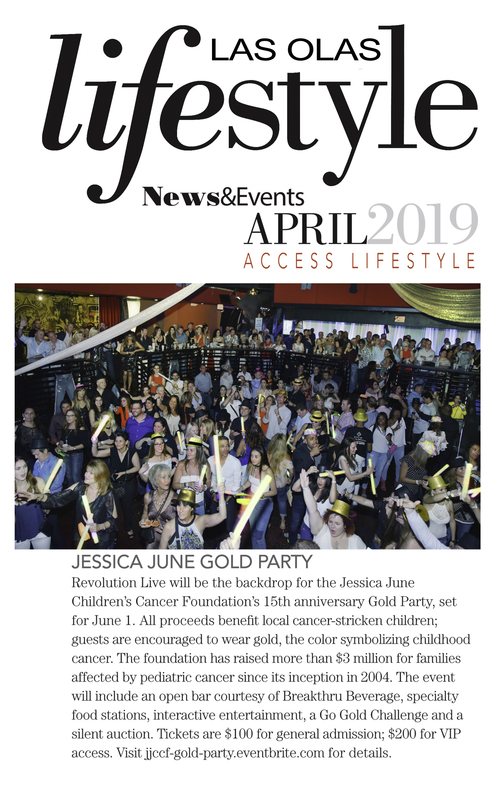 The needs for these families fighting childhood cancer exceed the Jessica June Children’s Cancer Foundation (JJCCF) limited resources to assist them. JJCCF has already provided each family emergency financial assistance representing basic human needs which is significant, but not sufficient. As an advocate for these children, I am reaching out for your support so these families can survive this temporary crisis. Together we are helping save one child at a time. Early this year Luchi’s Leukemia was in remission and her wish to visit Disney World was close to coming true. Instead, she developed a severe fever which diverted her family to Jackson Memorial Hospital ER. 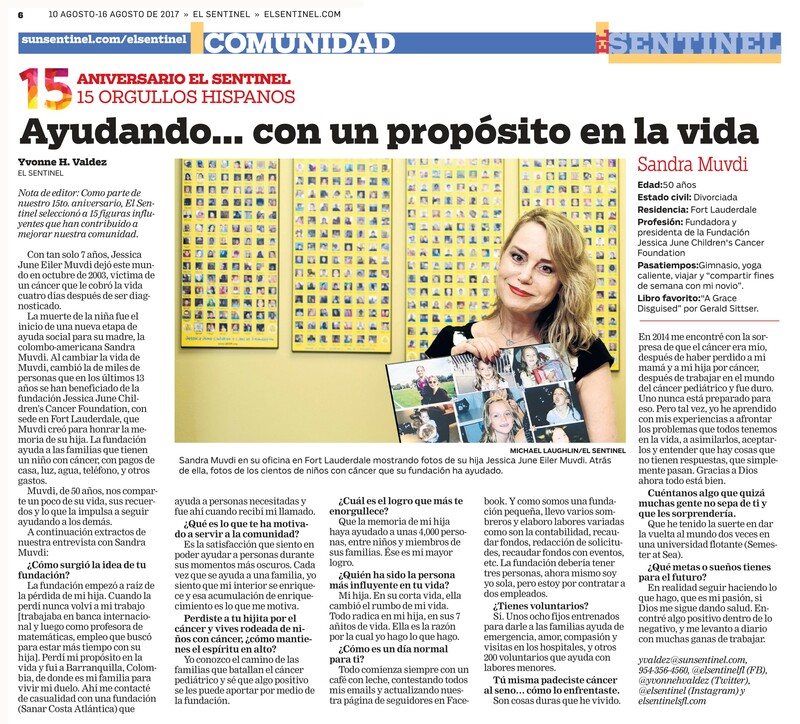 Luchi had relapsed and would soon need a life-saving bone marrow transplant. The Venezuelan family is not eligible for US health insurance and transplants are not performed in their home country. The mother is in crisis mode seeking political asylum in Miami, fighting to save her daughter’s life and hoping caring soles reading her story will help. -Quote from mother: “Returning Luciana to Venezuela would be the equivalent of a sure death sentence. I need to fight to give Luciana a chance at life! … My work as a journalist covering activities of the opposition made me an open target for the government. I am no longer able to work as a journalist in my country at the present time.” read more. 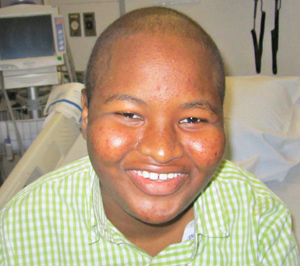 Kervin was enjoying a normal teenage life until the Fall of 2014 when he was diagnosed with Leukemia. Since then, the chemo has caused severe side effects requiring multiple hospitalizations. Initially, Kervin’s father had to manage the care for Kervin and his siblings because his mother was still in the process of immigration from Haiti. The family was quickly reunited and remain resolved to win this difficult battle, but the inability for the father to work full time continues to challenge the family’s ability to maintain basic human needs. -Quote from Father: “I work as much as possible in maintenance but I have to put everything on hold to care for my child.” read more. 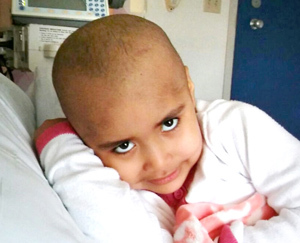 Yanella lived in Peru until 3/15 when she was diagnosed with Leukemia. Yanella’s mother immediately took a leave of absence from her job as a high school teacher so she could care for her only child. After months struggling with chemo, remission was achieved. 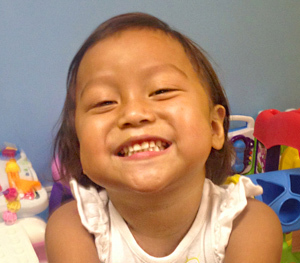 During a routine check-up visit on 3/16, Yanella’s mother was horrified to learn that she had relapsed and now needed a life-saving bone marrow transplant unavailable in Peru. Desperately, Yanella’s mother resigned from her job and relocated to Miami seeking emergency medical treatment. -Quote from single mother: “I can’t work since Yanella needs my fulltime attention. I would be forever grateful for any help you can give us.”read more. Nicholas was diagnosed with Leukemia just before his 2nd birthday and was forced to quickly learn the ABC’s of fighting cancer. His rigorous chemo has required many hospitalizations over the last several years resulting in distressing mixed progress, a relapse when he was 6 years old and tragically another relapse more recently in 8/15. 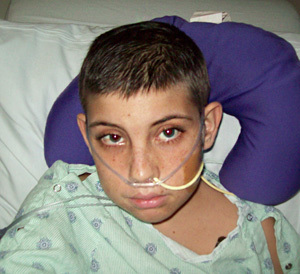 In 12/15, Nicholas received a life-saving bone marrow transplant. His family is hopeful this battle will come to an end and he will be able to enjoy a normal childhood. Nicholas’ mother is unable to work given the care required during his recovery and critical follow-ups. Without the mother’s income, the family struggles to maintain minimum basic necessities. 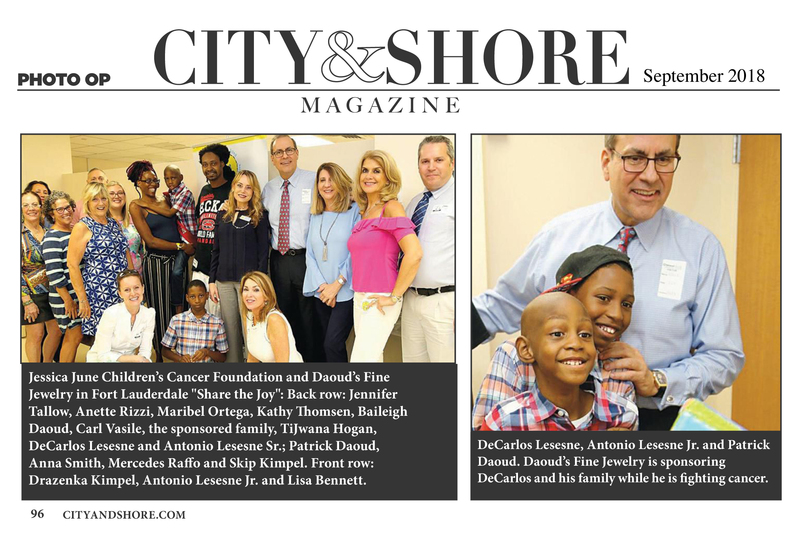 -Quote from mother: “Because of his demanding post bone marrow transplant, I am unable to work at this time, and I am his primary caretaker.” read more. Although Abigail has struggled with Leukemia since 6/14, she has maintained a fun and positive attitude and is finally making consistent progress in her treatment plan. 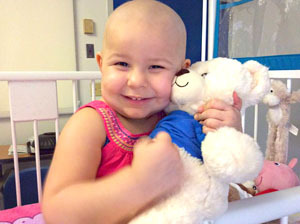 Due to the extreme family stress involved with battling the cancer, Abigail’s parents have recently separated. The now single mother had no financial alternative but to move her family of 4 in with Abigail’s grandmother. -Quote from mother: “Unfortunately, the stress it has placed on the family has resulted in my husband separating and the children and I have had to move out of our in-laws home.” read more. 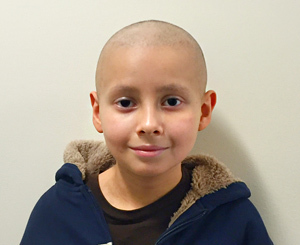 Jorge has been struggling with his grueling battle with Leukemia (AML) since 4/15. The chemo has been extremely difficult including severe side effects to his lungs, kidneys and other organs that have required hospitalization to this day. Jorge’s single mother came to the US from Cuba 2 years ago seeking a better life that has now become tragic and financially difficult since she is unable to work (was employed as a housekeeper at Trump National Doral Resort) due to his critical medical condition. Jorge’s mother continues to remain by his bedside to comfort him and pleas for prayers and kindness as her family endures this emotional and financial crisis. -Quote from mother: “If you would like to help our family, please consider a financial contribution for our situation. But, most of all, I am asking you to pray for my son.” read more.